A global leader in the marine midstream space. Teekay provides a comprehensive set of marine services to the world’s leading oil and gas companies. In 2004 Teekay owned zero gas vessels. 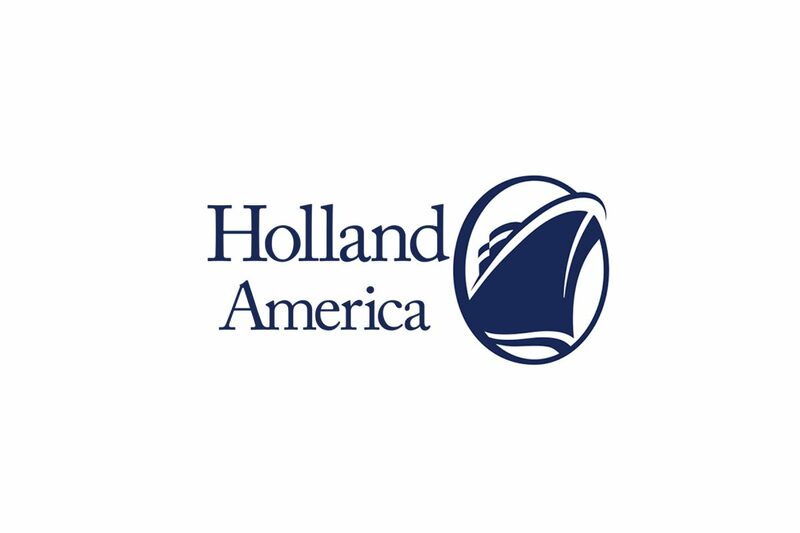 Now currently with ownership interests in 80+ vessels, we are now a world leader, with one of the largest fleets of Liquified Natural Gas (LNG) and Liquified Petroleum Gas (LPG) vessels. A cadetship with Teekay Gas means you will sail on some of the worlds most sophisticated LNG vessels operating with groundbreaking propulsion types to the most extreme areas of the world transiting the Northern Sea Route. 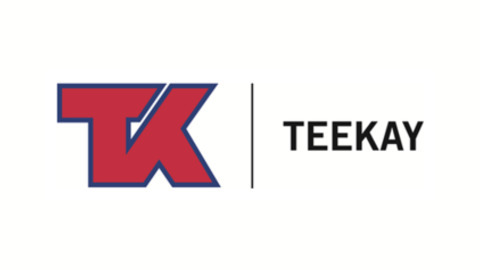 Teekay has a truly global footprint, transporting LNG across the world in every continent. We are the worlds leading marine services company and a vital link in the global energy supply chain. We bring energy where it’s needed – anywhere in the world – to power the global economy and to improve people’s lives. That’s the Teekay SPIRIT.